Madonna will perform in the Eurovision Grand final. The news was confirmed by the EBU to several reliable sources. Remarkable is that the EBU has not published the news on their own official accounts yet. 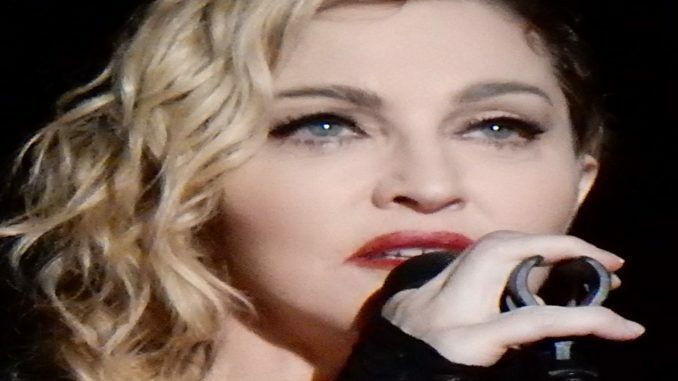 Madonna will perform two songs in the Eurovision final, however we do not know yet which ones. Last time Eurovision had an American superstar act performing in the grand Final was during the 2016 contest in Stockholm. Justin Timberlake performed several tracks, and introduced his new hit “Can’t stop the feeling”. Read more about the 2019 Eurovision Song Contest in Tel Aviv. Madonna is a worldwide superstar with hits including Vogue, Like a Virgin and Papa don’t Preach. She is the wealthiest woman in the music business, with an estimated net worth of between $590 million and $800 million, and she has sold over 600 million records worldwide.